My beloved Blue Jays are opening down in Baltimore with some key AL East games against the Orioles. Nothing like kicking off “meaningful baseball” with some extra meaningful games! Welcome to day 1 of my feature. 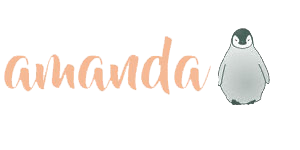 Yesterday was Opening Day for Major League Baseball (MLB) and, in honour of baseball finally being back, I decided to dedicate a set of posts to it! Starting today and spanning until the Toronto Blue Jays’ Home Opener on April 11, I’ll be posting various reviews, lists, spotlights, etc. all centred around this classic sport! Baseball has been a part of my life for as long as I can remember and even before that. My earliest memory of it is quite a funny one though. I was extremely young and my dad and I were supposed to have gone for groceries…we ended up calling my mom hours later from a pay phone at the SkyDome (yes, those were still a thing and yes, it was still called that then) and I said something along the lines of “MOM WE WENT TO THE BLUE JAYS GAME!” It’s a good thing I was cute and so excited or we may have been in a bit of trouble. As I got older, I lost interest in it a bit having found soccer and then football. With the boom of social media, I was sucked back in either at the end of high school or very beginning of undergrad (I can’t quite remember) because there was a big group of younger players already flocking to Twitter and making it hard to not want to root for them. The rest is history and now I anxiously countdown every year until pitchers and catchers finally report for Spring Training! Leave me a comment telling me your baseball stories and who your favourite team is! I love how this sport brings people together. 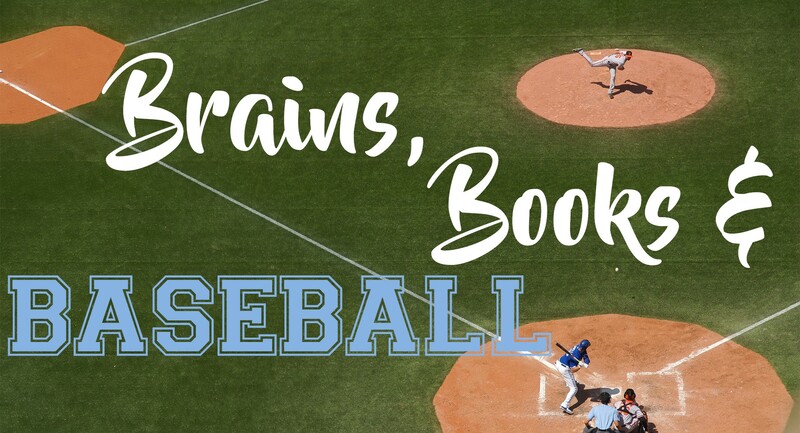 Next Post [Brains, Books, and Baseball] Day 2 – The Toronto Blue Jays Book Tag!